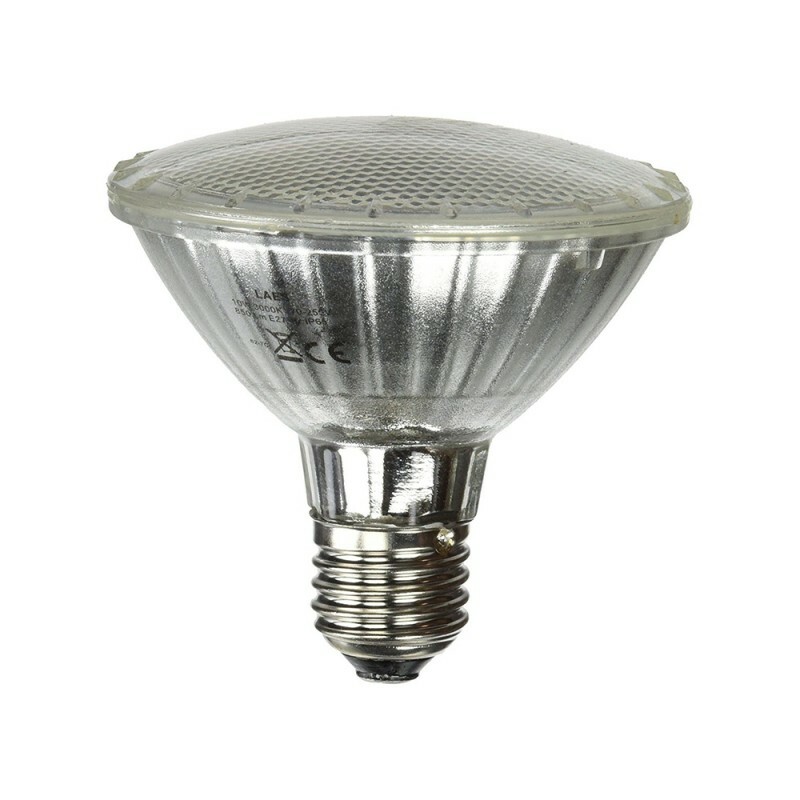 This lamp is comparable to a 75W halogen spot but only uses 10W. It also has the same dimensions. The perfect, sustainable replacement!